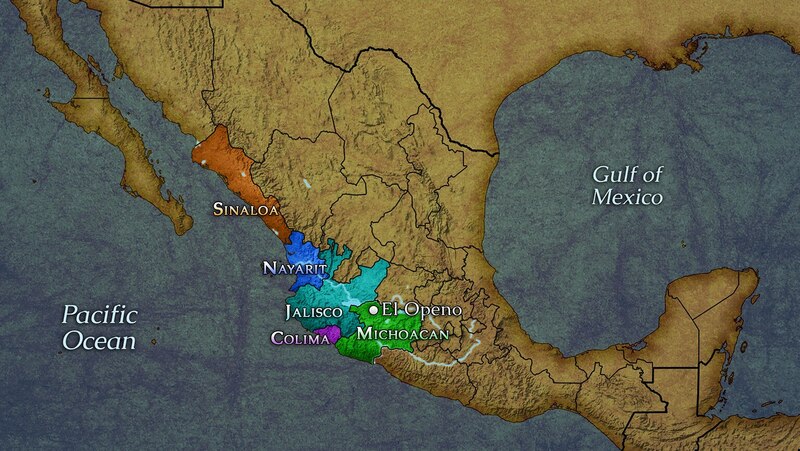 Survey the cultures that flourished in west Mexico at the time of the Maya. Their distinctive shaft tombs, pottery, metalwork, and other artifacts have intriguing links to South America. Also see how today’s Voladores “flying” traditional dance originated centuries ago in this region.